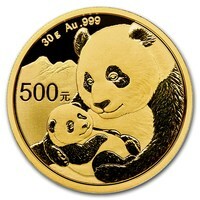 The China Gold Panda Coins are one of the most popular Gold coins available on the international market. 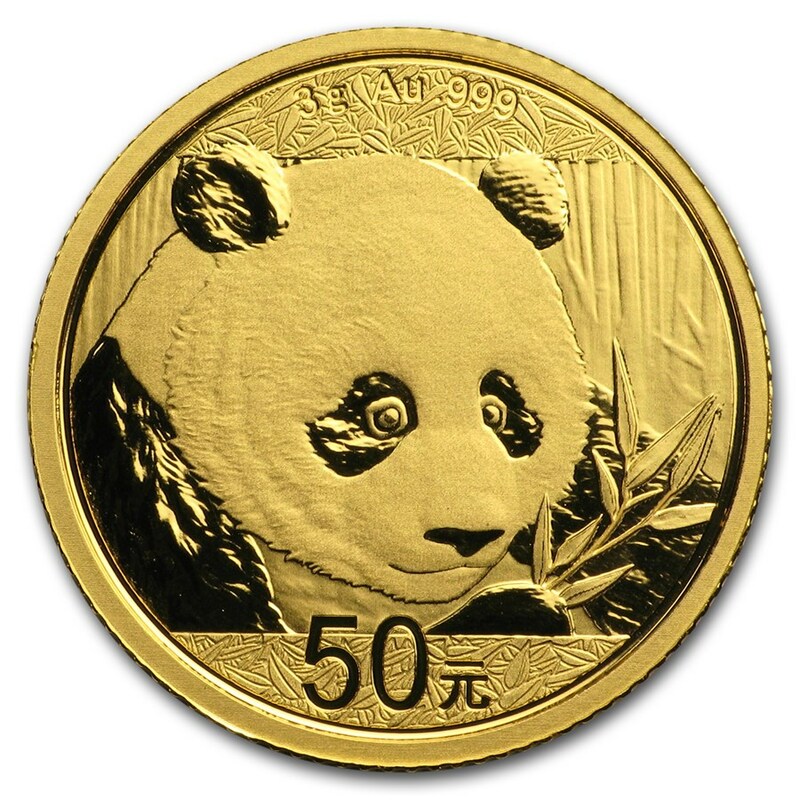 The Gold Chinese Panda coins are issued by the People's Republic of China (PRC) since 1982, and in 2016 the PRC started minting Gold Pandas in metric system sizes as well. 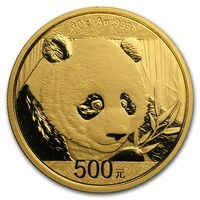 This meant that the Gold Panda coins were more widely accepted, and better suited for the international coin market. The design of the Gold Panda coin is very unique. On the obverse side of the coin, we can see the image of the Temple of Heaven in Beijing. This design changes every year, which is what makes these coins so unique. These coins are considered a wonderful collector's item. 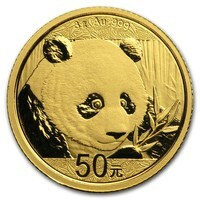 The reverse side of the coin features the international symbol of China - the Great Panda. The Panda adds an endearing and familiar touch to the Gold Coin, and it represents China's culture and heritage very well.